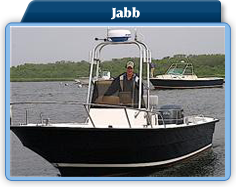 Our boats are perfectly matched to the waters around Nantucket. Not only do they give our captains the ability to fish demanding waters, they also give anglers a safe and comfortable fishing experience. 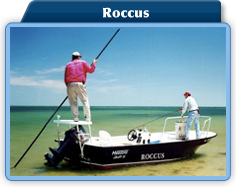 They are each uniquely designed for their specific purpose and offer superb comfort, safety, and fishability. They are perfectly suited for Nantucket waters. They are all Coast Guard documented with top of the line electronics, safety equipment, and fishing gear. 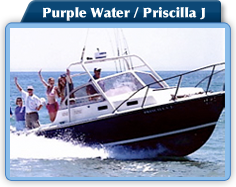 Only Priscilla J. and Purple Water have heads (toilets) so please plan accordingly if you are fishing on JABB or Roccus.